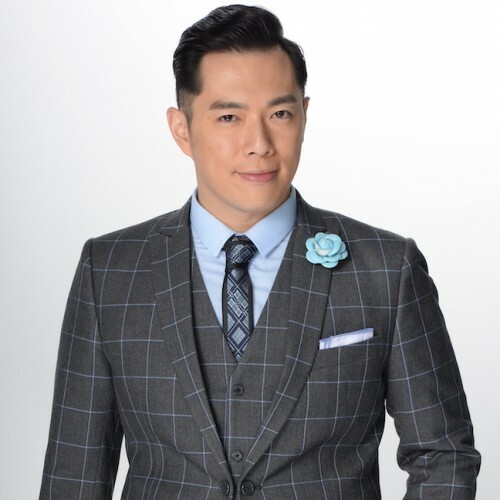 Kay Ho - Hong Kong actor, television and radio personality, trilingual emcee, university lecturer and author. Kay Ho was brought up and educated in Vancouver, Canada. 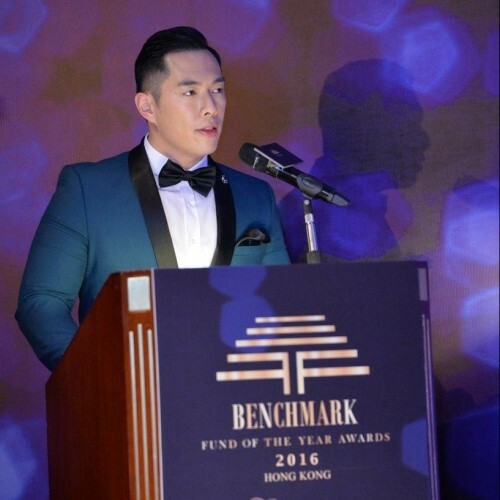 He is currently a television and radio personality and emcee based in Hong Kong. He hosts a television program "Dolce Vita" - a lifestyle and luxury-living program showcasing fine dining, fancy watches, cars, tech gadgets, and exclusive events around town. Kay Ho hosted hundreds of events throughout his career and he is most renowned for his emceeing skills. 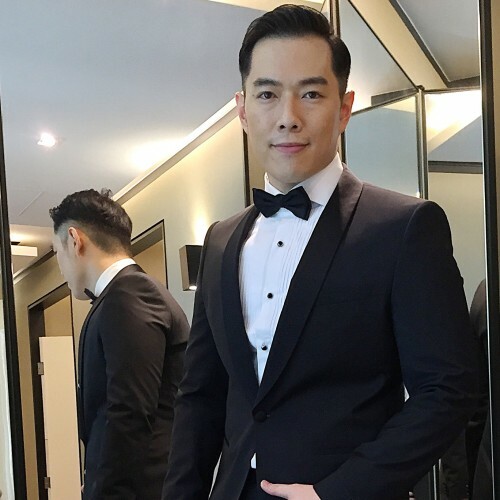 He hosts some of the most prestigious and major events in the corporate, government, banking and luxury-lifestyle spaces, including Kam Fan Awards (HK4As), Design for Asia Awards, Asia Film Awards, Hong Kong Institute of Bankers Awards, Studio City Macau Grand Opening etc. 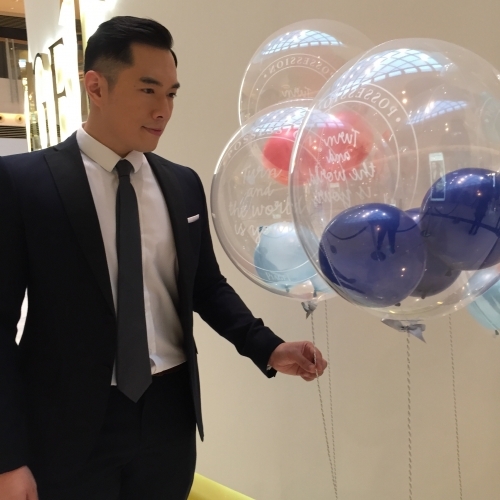 He is also experienced in hosting local as well as overseas global conference entertaining over ten thousands of audience, such as AsiaWorld-Expo, Hong Kong Convention and Exhibition Centre, Hong Kong Cultural Centre events etc. 2004 Pizza Hut 2005．TVC & Print Adv.